From their days in middle school through preparation for college, you can follow your favorite swimming boys in their race to be the best. Set includes: High Speed! -Free! 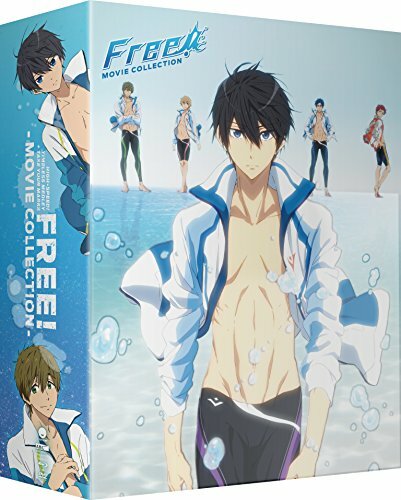 Starting Days-, Free! -Timeless Medley- double feature The Bond & The Promise, and Free! -Take Your Marks-.